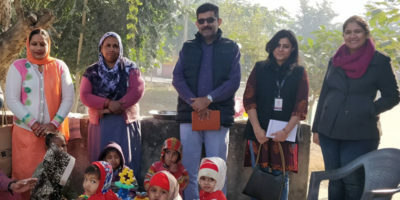 ILSS alumnus Ashutosh Tyagi, who now heads Social Finance, India, writes about the influences, motivations and inspirations that have shaped his career choices and led him to the social sector. It’s only now, 30 years since I first read them, that I have realised the impact that these powerful words had on me at a subconscious level and how they influenced the choices I made in my adult life. The context of the times I grew up in, through the ‘80s to early ‘90s, when India saw various social, economic and cultural churns, led to the formation of views and opinions that sometimes manifested as ennui, many a times as indifference and on a few occasions as a strong urge to do something more than just being an armchair critic. The other influence has been my family background, which may not be very different from others with whom I share a middle-class upbringing in a small town. My parents studied and worked their way out of their rural upbringing in agrarian families in western UP to join academic professions in the ’60s. They laid a strong foundation for my siblings and me to be principled, curious, enthusiastic and persevering. The emphasis was always on working hard, conscientiously, never giving up, and always giving our best. Being the youngest of high-achieving siblings was sometimes inspiring, sometimes daunting. With the eldest sister serving the country through the India Police Service, the second becoming a renowned doctor and the third becoming a scientist to discover new medicines, my parents expected me to also be a part of something meaningful and impactful. That’s why when I chose to build a career in the private sector after my MBA, my parents’ excitement was rather muted. That however changed when I was selected into the Tata Administrative Service (TAS). Even though they did not know the breadth and depth of the operations of Tata companies or what I will be doing there, they had a sense that I was choosing to work with “good” people. To this day they share my satisfaction in the choice I made to be in a group which had chosen to make the society and the country a better place, while pursuing profitable and sustainable growth. New solar technology with the potential to offer power to off-grid locations at a price less than conventional electricity. 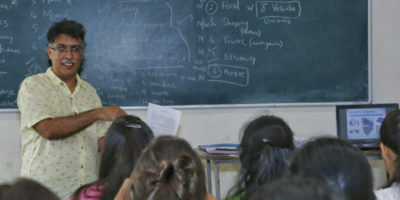 One project worth a special mention is what was then known as the Tata Jagriti Yatra. My conviction about the impact of this initiative led me to reach out to the senior-most leadership in the group to gain support for it. 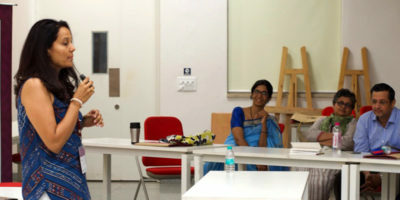 The idea of taking a group of 300-400 young social entrepreneurs on a train journey across India led to a mid-career questioning of certain choices I had made. In my most recent role as a Partner in the private equity business at Tata Capital, I chose to lead the initiative on setting up an Africa-focused PE fund. This choice was also partly influenced by my desire to work in a space which can have large-scale positive impact on large sections of population, and at a global scale. Looking back at the way my career has shaped in the last two decades, I can now say that, even as we are busy with our lives and going about our work, at a subliminal level we are following a certain message or a pattern in what we do. It could find its expression in our interest in certain things, in the dissatisfaction with the current way of being, in the deep joy we find in certain activities. The challenge is to get connected to yourself, listen to these messages and be bold enough to take the plunge when the time comes. For me, this point in my life came last year, when I decided to swap my corporate career for a career in the social sector. To ensure that I made this transition in a structured manner, I chose to enroll for the ILSS Leadership Program last August. I went in tentatively and emerged confident in the choice I was making. The time spent with the cohort, with experts from across sectors, with inspiring speakers and leaders who had made such a transition themselves, helped clear the cobwebs and fears and emboldened me to take a step forward. 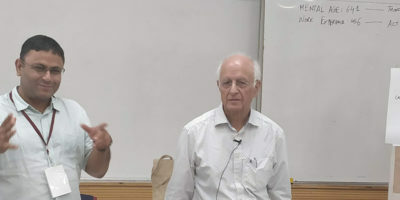 Late last year I joined Social Finance, India which was set-up in the middle of 2018, adding to the existing chapters in the UK, USA, Israel and the Netherlands. 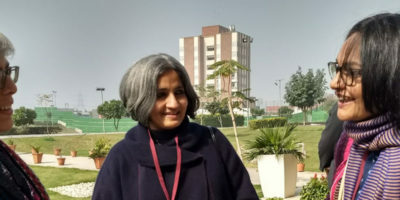 SF India has been mandated to establish two interventions – The India Education Outcomes Fund (IEOF) and the India Impact Fund (IIF), both targeting to mobilise $1 billion each towards large-scale impact interventions through unique approaches. IEOF is the priority for the team and it aims to propel India towards the achievement of the United Nations Sustainable Development Goals through catalytic pay-for-success funding for proven education initiatives. Together with state governments and the country’s best minds, we will fund innovative education and employment readiness programs to help scale them and improve their effectiveness. 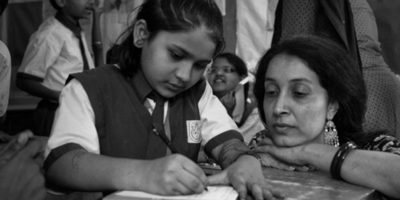 India Education Outcomes Fund (IEOF) is an early step towards a larger movement of shifting the development sector towards success-based approaches with a clear focus on outcomes rather than outputs. We believe that crowding in private capital and improving program delivery, success-based approaches can shift the risk and allow development budgets to stretch further. Chemistry taught me that a catalyst is a substance that increases the rate of a reaction without itself undergoing any permanent change. Where I differ, when told that our role can be that of a catalyst, is that we are looking to alter ourselves positively through our involvement. In that sense, it is a selfish pursuit. I look forward to contributing in every which way I can to the creation of a world of harmony, dignity and fairness for myself and others. 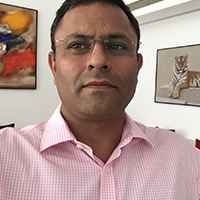 Ashutosh Tyagi joined the Tata Group in 1999 through the Tata Administrative Service. 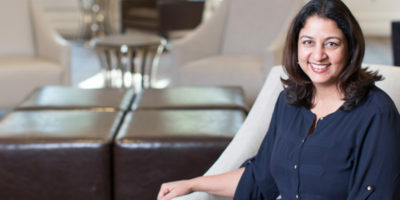 A large part of the initial eight years of his career were in the group’s consumer goods companies, handling the sales and marketing functions. Over the last 14 years, he has held positions with increasing complexity, in the investment management function and starting new ventures (technology start-ups and business model innovators). 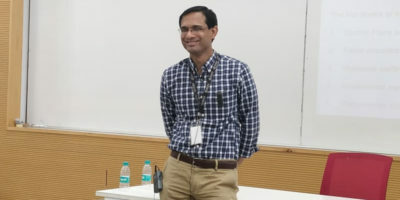 He was one of the youngest to be nominated as a director on the boards of 11 companies in the Tata group at the age of 31, as a Tata Industries and Tata Sons representative. 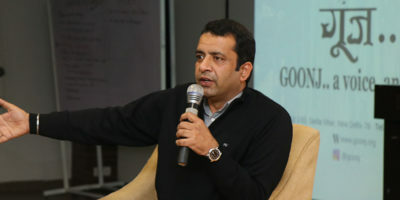 In mid-2011, he joined Tata Capital to be seconded as the CEO of an early stage, investee company of Tata Capital in the education and entertainment space. Ashutosh mentors a few start-up CEOs and regularly speaks at PE/VC conferences across the world and has taught at management institutes on PE exits and start-up investing. He is an alumnus of Harvard Business School and is an avid trekker who loves to travel, cook and read.